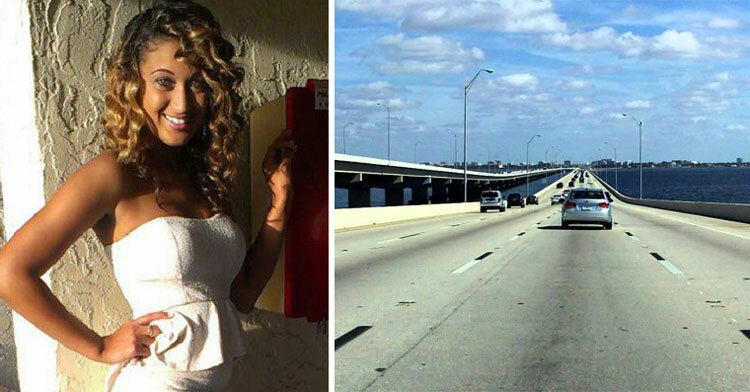 Woman Sees Suicidal Man Crying On Bridge & Saves His Life With These Simple Words. 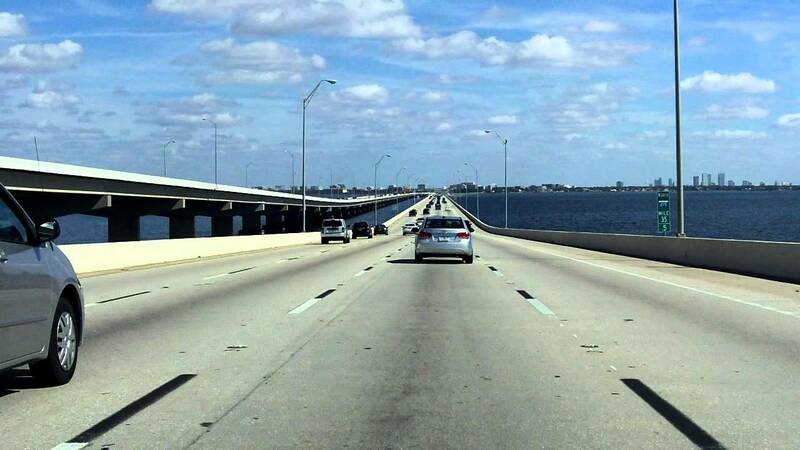 23-year-old Nicole Oyola wasn’t thinking about saving a life as she drove across the 15,000+ foot Howard-Frankland Bridge that connects Tampa with St. Petersburg, Florida. Like most of us, she was zoning out and thinking about things she had to do later. When she spotted a 20 year-old man with a tear-streaked face standing at the edge of the bridge, she knew immediately that she had to stop. “I slowed down and I could see tears coming down his face, like he had been crying for hours,” Nicole said. She pulled over, forgetting even to put on her emergency flashers in her haste, and began to walk towards him. When he climbed over the railing to stand on the slim ledge, Nicole didn’t think; she just bolted towards him, yelling all the way. Incredibly, the man heard Nicole’s words and froze in his tracks. He climbed back over the railing to the highway side of the bridge and fell into her arms, sobbing “I’m sorry, I’m sorry, I’m sorry” over and over again. When another worried passerby stopped to help as well, Nicole stepped away to call 911. Just then, a patrol car appeared. “I hadn’t even put my emergency lights on,” she said. 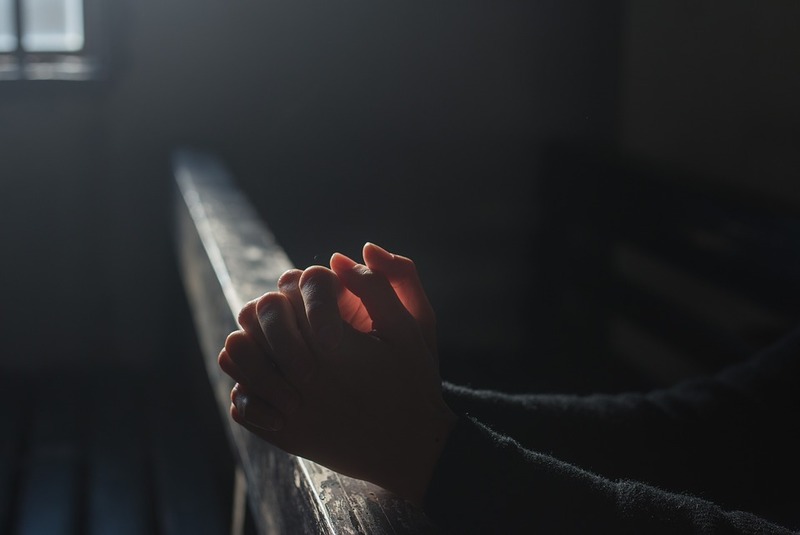 “He was going to give me a ticket.” Instead, Nicole filled him in on what was happening, and the officer did something unusual but appropriate in that moment — he lead them all in a prayer. The man was finally taken by police cruiser to a psychiatric facility to be treated for his depression. Although Nicole didn’t get his contact information, her brief interaction with him not only saved his life, but changed hers as well. Nicole’s experience on the bridge that day reminds us of several valuable lessons. First, following our gut instinct can save lives; but also reaching out to someone with words of kindness and love can be just the thing they need in that moment to survive another minute, hour, or day. Personal interaction, no matter how minor, really can make all the difference. Please share this story to thank Nicole for listening to her instincts and rushing to offer a stranger the love in her heart. If you or a loved one need support, call the National Suicide Prevention Lifeline at 1-800-273-8255.